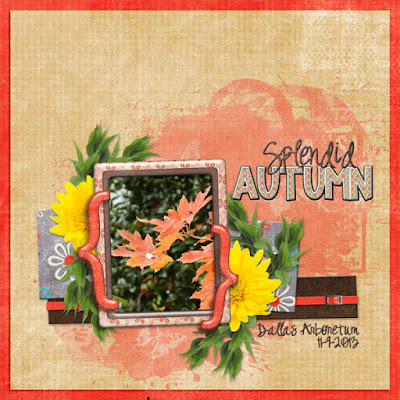 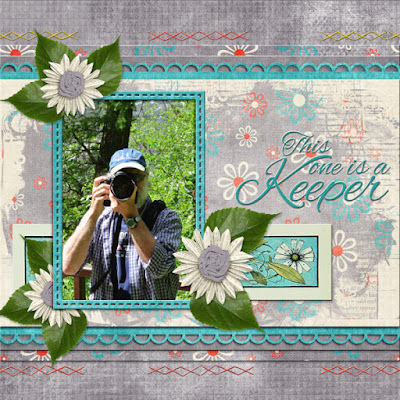 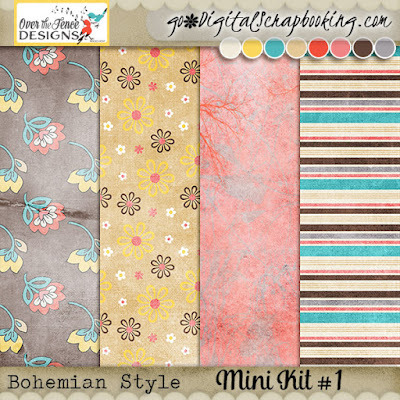 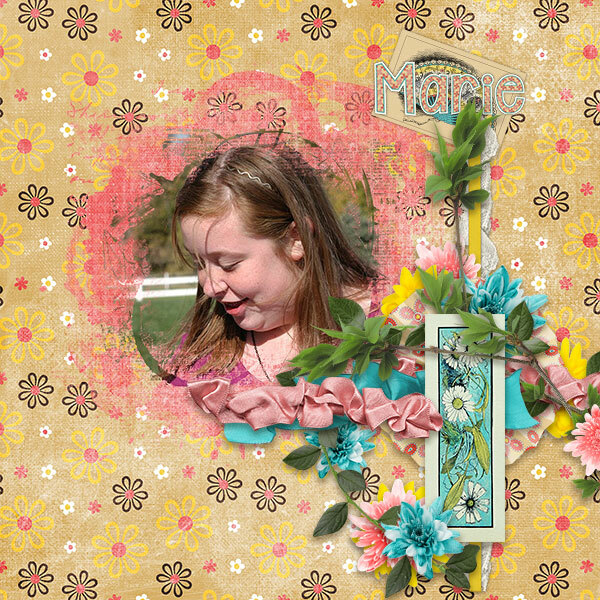 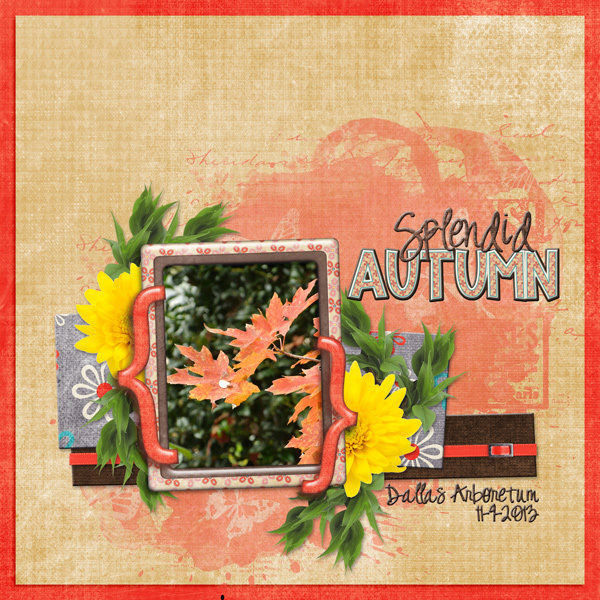 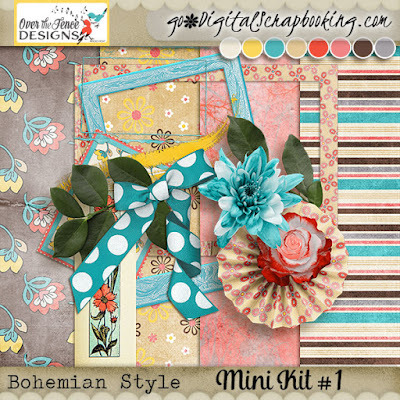 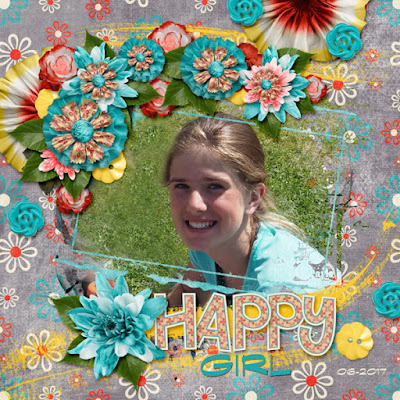 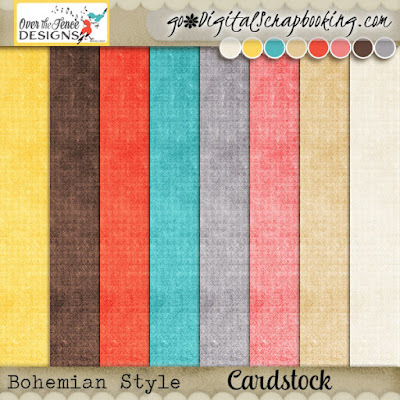 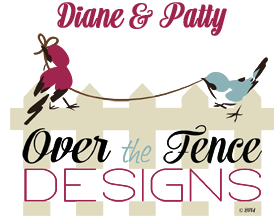 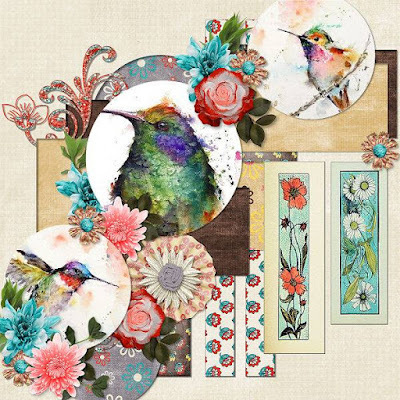 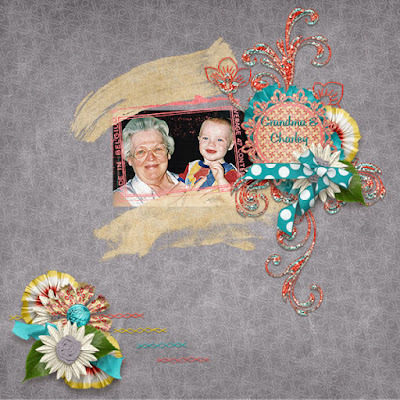 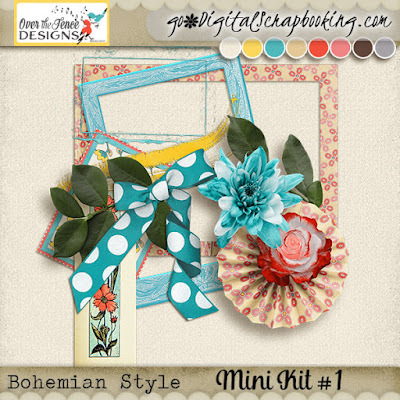 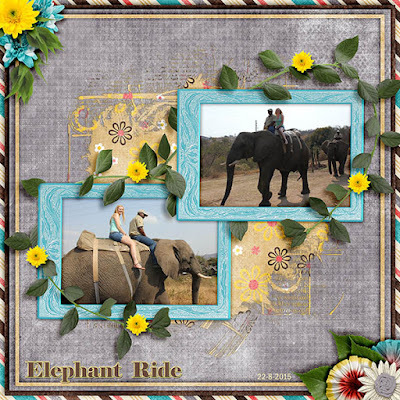 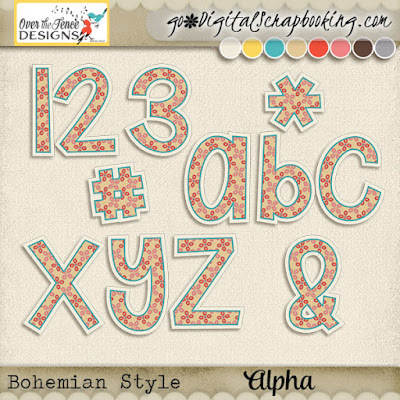 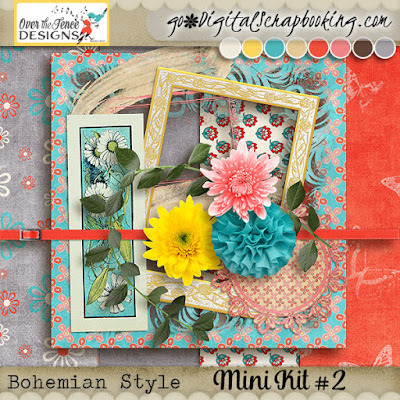 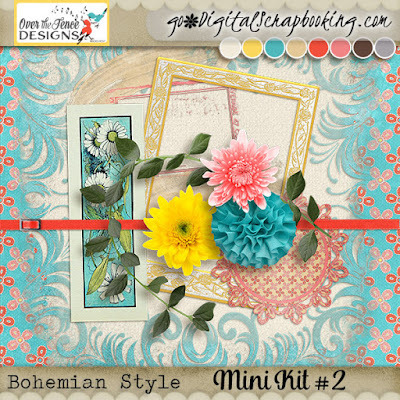 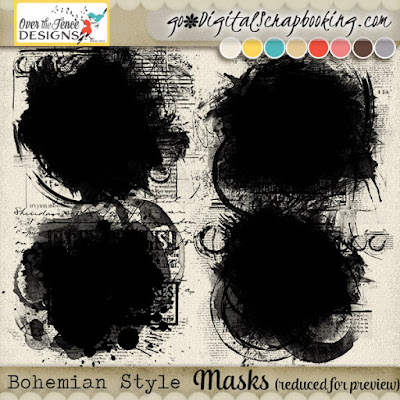 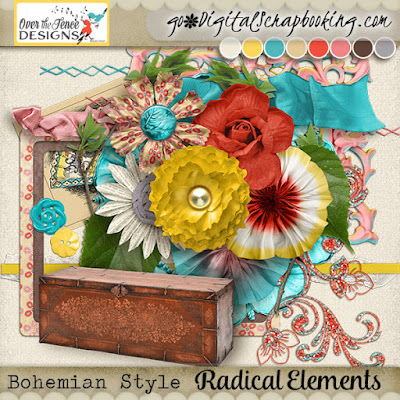 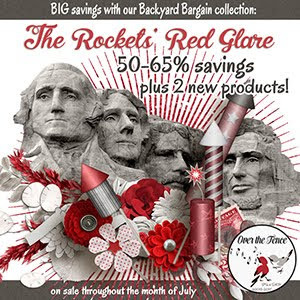 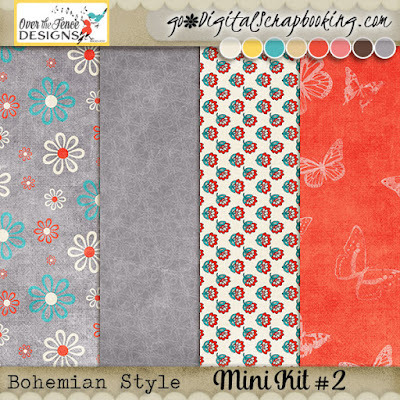 Bohemian Style Collection by Over the Fence Designs - Fun and exciting and full of spirit, our Bohemian Style collection is just right for digital scrapbooking photos from all seasons. 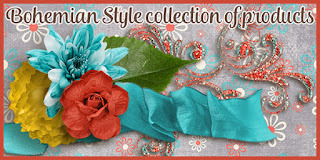 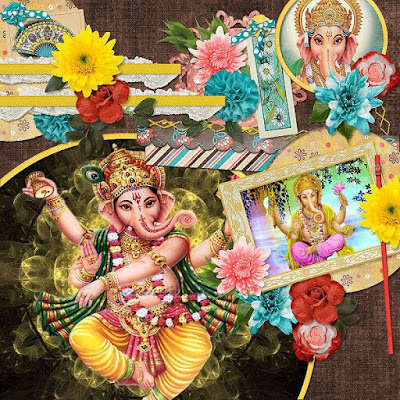 Now take a look at some wonderful inspiration! 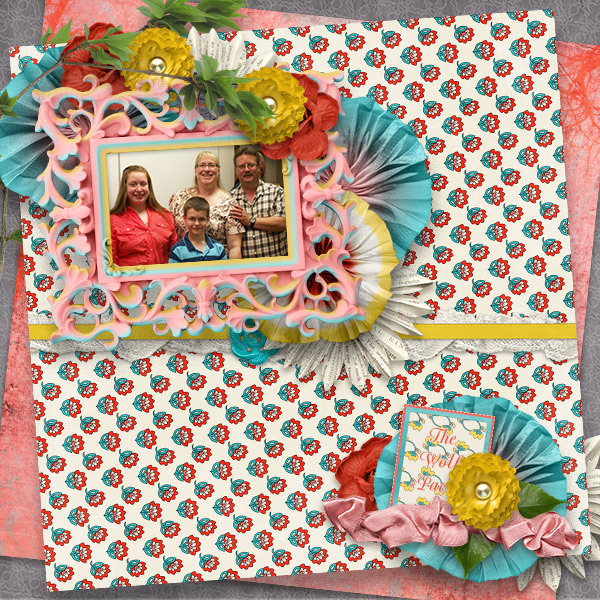 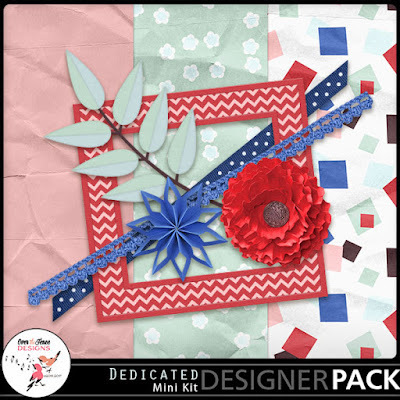 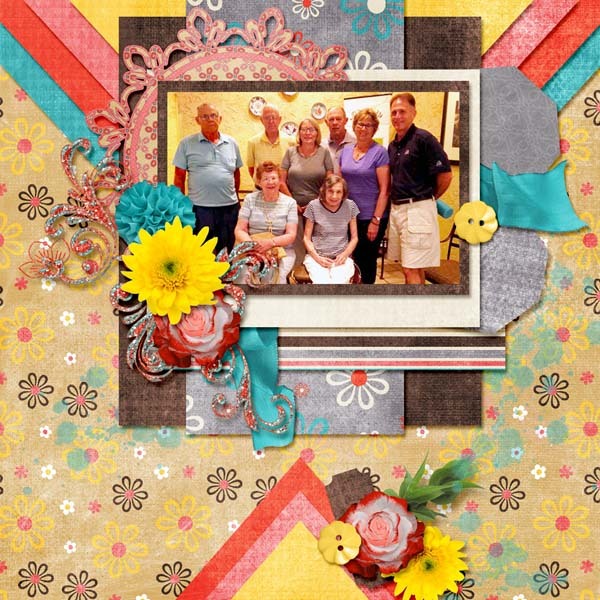 welcomes you to the July 2017 MyMemories Designer Train!